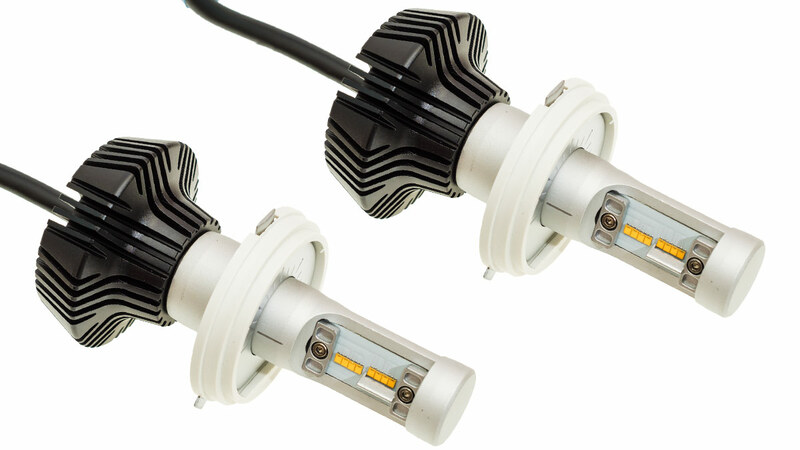 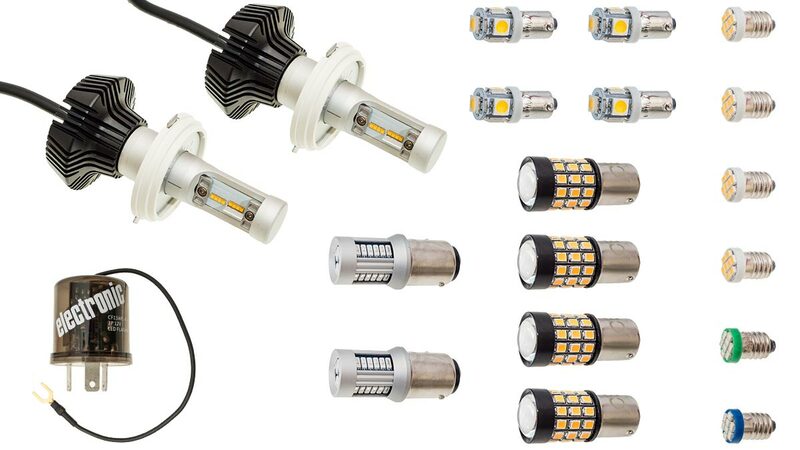 Brand New LED Conversion Kits Available! 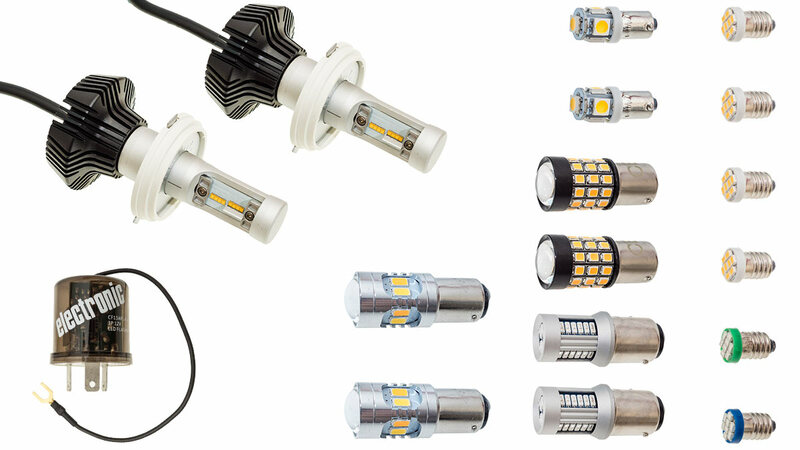 We are excited to introduce our new range of LED lighting upgrade kits for Austin-Healey and Austin-Healey Frogeye Sprite! 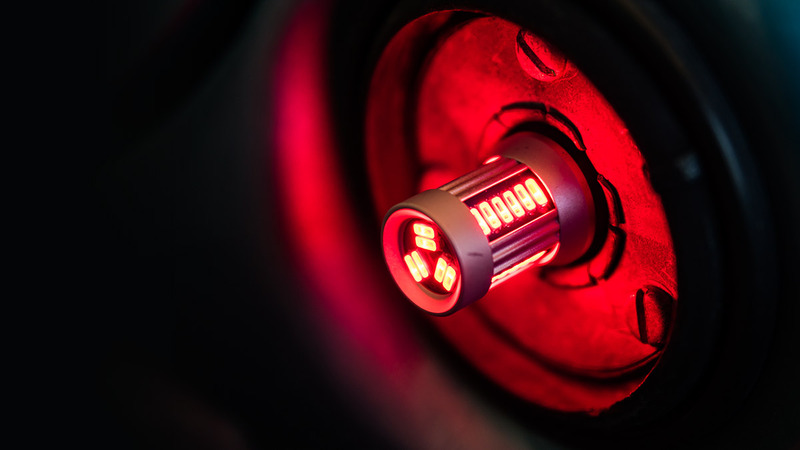 LED Austin-Healey tail light LED without the lens. 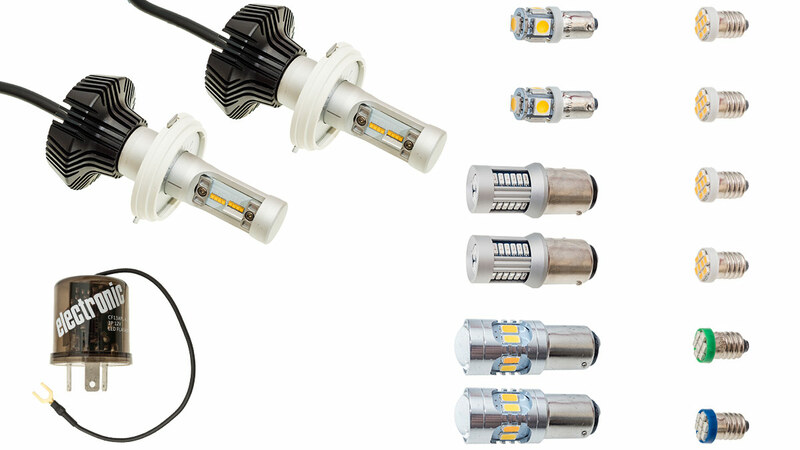 Our LED range is available in both positive earth and negative earth so you won't need to convert your Healey to upgrade your lights. 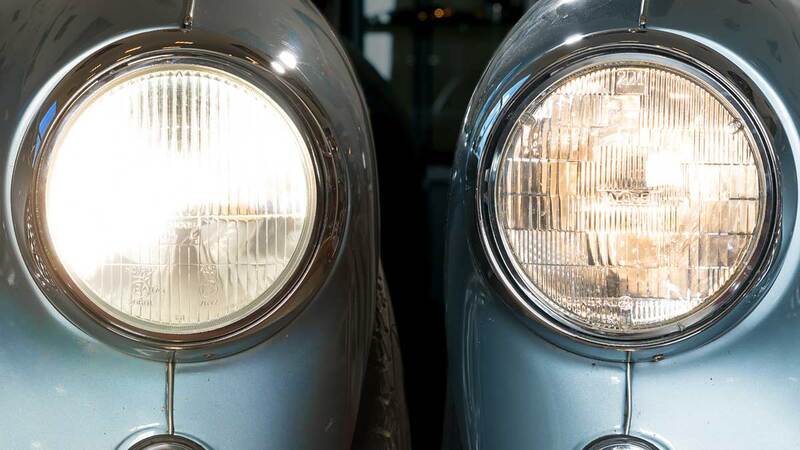 The LED headlights come with a voltage driver and we've included simple step-by-step instructions to help you install the kit into your Healey.